Walmart plans to make some big improvements at some of its stores across Texas. The retail giant says it will be investing an estimated $277 million in Texas in 2018. 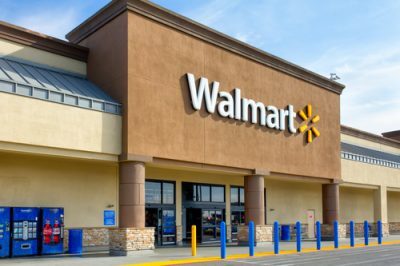 Texas is the largest market in the country for Walmart, and the company will be remodeling 45 of its stores here as well as launching several in-store and online innovations designed to deliver faster services. Walmart remodeled its store at 8030 Bandera Road in March of this year. Numerous Pickup Towers being installed across the state, including the New Braunfels location, which launched late last year. These towers allow you to pick up an online order in less than a minute by scanning a barcode sent to your smartphone. Additional towers in Converse, Texas; San Antonio and Kerrville, Texas are set to launch in summer 2018.